How Minterapp Chrome Extension work? This extension is easy to download and quick to track time while you are working on the projects. You are set to go ahead with the Minterapp Chrome Extension now. Best thing is you just need to enter the login detail once. 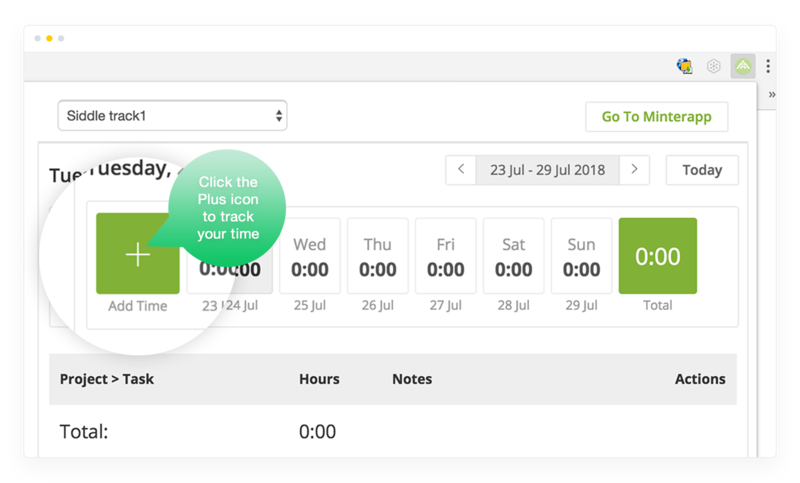 Enjoy the hassle free quick time tracking. 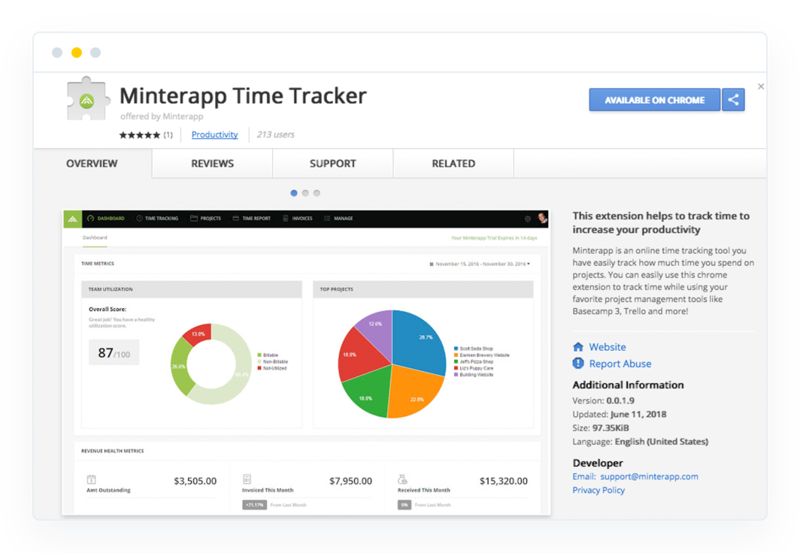 Minterapp Chrome Extension extends the productivity of the users. It works as a companion who values your precious time.